Illustrated here is a selection of gaskets for both Continental and Lycoming engines. Not all the gaskets we stock are pictured here. 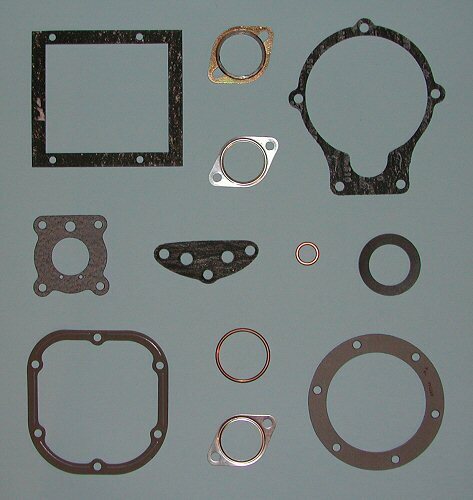 We also stock part and complete gasket sets for both Continental and Lycoming engines. If you cant find what you want please contact us for details and prices.